When you start a business or are in between someone conflicts, business affairs, commercial litigation helps you in filing the appropriate lawsuits in the court. They are well-versed in solving various cases related to property, finances and contract problems. Though, commercial litigation Miami assists in various business legal matters whether to take them to court or not. Using vast skills and knowledge of various types of commercial litigation issues, they give you the best advice to solve any issue regarding properties and business. Hiring legal firms is the most effective decision taken by business owners as they use their expert legal resources for finding the perfect solution to any problem. They make your business papers in such a way that the risk is reduced, even after some changes in rules and regulations. It is sensible to consult a lawyer who can assist you in settling outside the court of law and takes the best decisions in favor of your business. What Role Do Commercial Litigation Lawyers Play? Business litigation attorney Miami take control for helping your business in serious legal matters and assist the business owners in making lawful decisions. 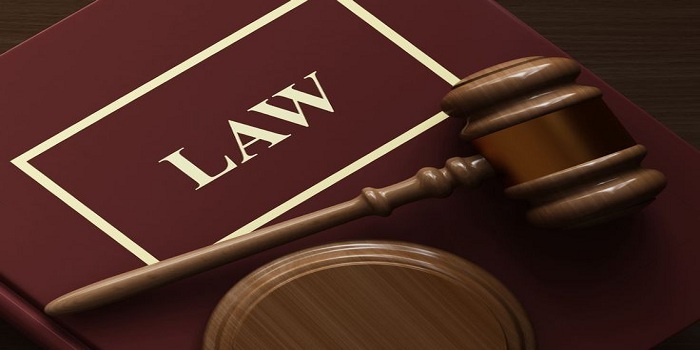 The primary focus of lawyers is to resolve any legal dispute without registering in the court prior to the other party or accused individual goes to the court. A business litigation lawyer is able to meet every legal situation of your business, owing to their expertise in solving a number of issues in the past. They are knowledgeable enough to meet your business need on time to stop any loss in the business. The expert law firms have lawyers qualified in every field and experts in solving various frequently occurring issues because of their comprehensive law practice in various situations. Why Hire Commercial Litigation Attorney Miami? The litigation attorneys are skilled enough to understand the important needs of your business and give you the best legal advice for deciding the structure of your business. It is very important in litigation to have a lawyer who is skillful to handle current business affairs and does his legal papers & contracts in such a way that future issues are less. Law firms have knowledgeable and experienced lawyers for meeting the requirement of a wide variety of businesses. A lawyer without litigation experience is unable to see a forthcoming problem that is the reason business owners hire litigation having considerable understanding of legal processes.